See who wore what and what went down. Things down under are about to get a whole lot sexier. 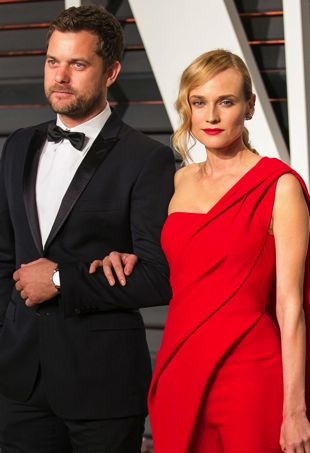 Dita was red hot at a new award show thanks to the Italian brand. 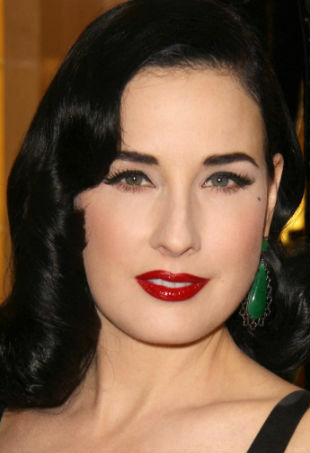 Dita tells us how to tastefully show a peek of lingerie and more. Postpartum sexiness for all moms.